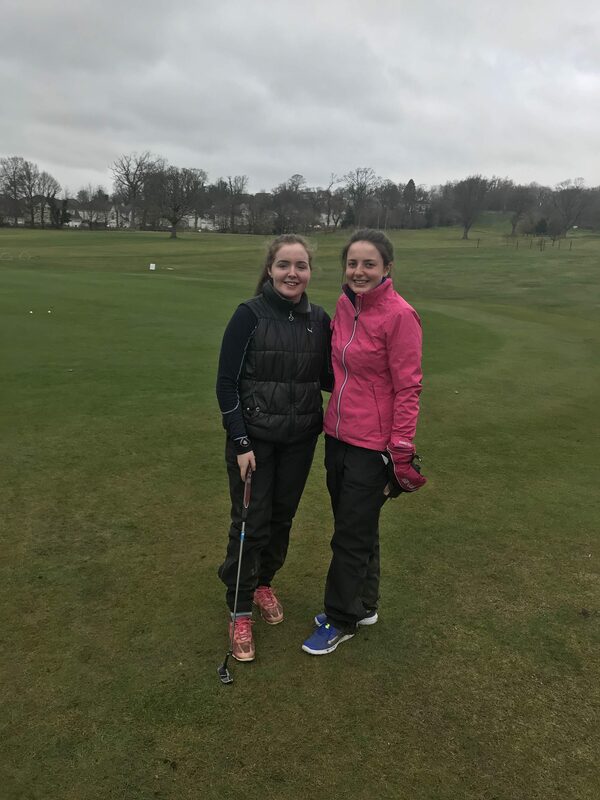 The 2018 Championship was played on a cold and wet Cardross.. 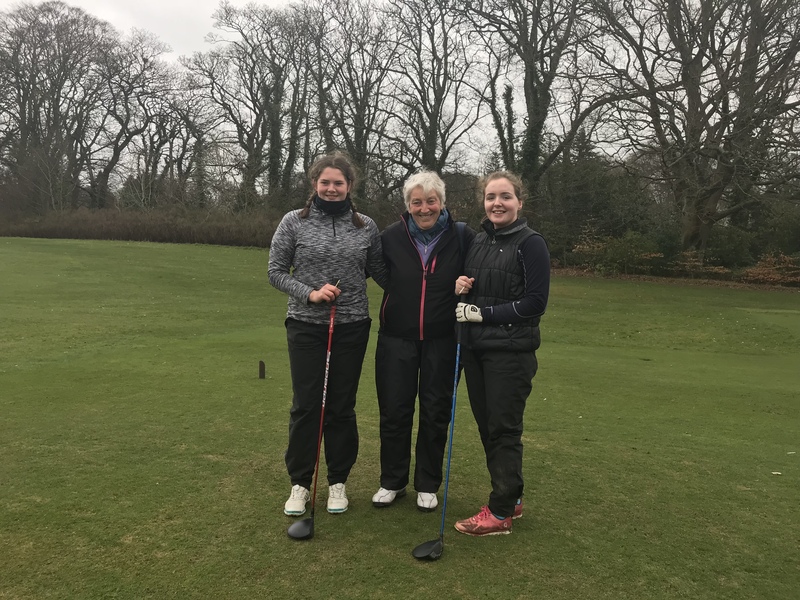 The finalists were Lorna McClymont and Lori McDonald, in a very good game both girls played well with Lorna winning 5 & 4 on the 14th. 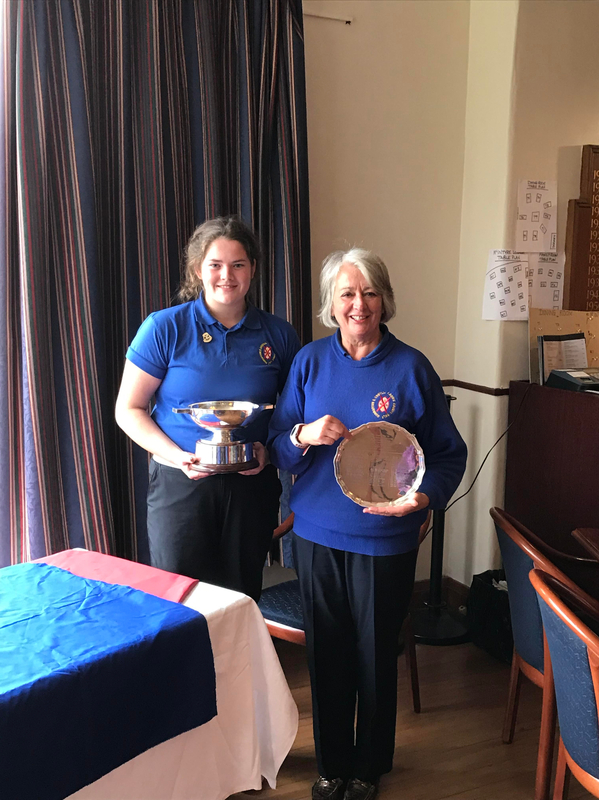 The Handicap Championship final was between Barbara Cunningham and Rae Strang, a close game with Rae winning on the last putt on the 18th.